Although soldering irons are quite cheap, widely available and come in various shapes and sizes, here's the DIY way. 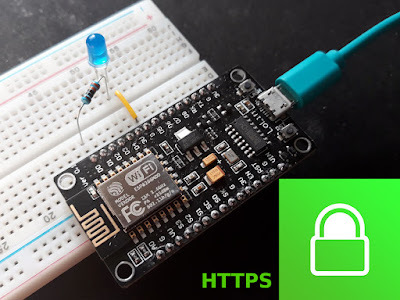 This article will describe some simple to build soldering irons that can provide 15 - 30 W and are powered at low voltage (5 - 12 V, depending on heater wire you use). This means you can power it with any power supply that meets these requirements (a computer PSU will be a good choice). 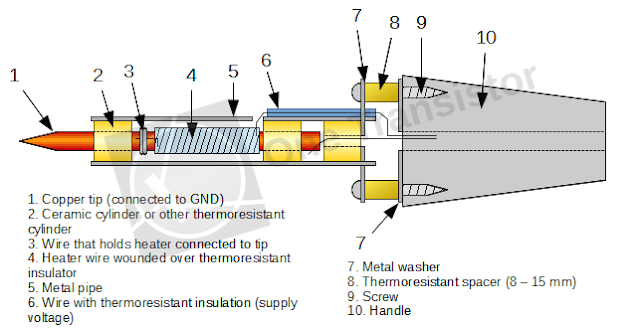 The project is simple: a heating resistor wounded over a copper tip is used to heat it. 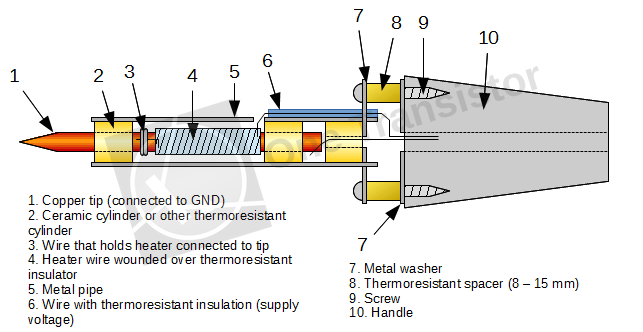 The main difficulty here is to find a thermoresistant insulator that can be rolled over the copper tip. 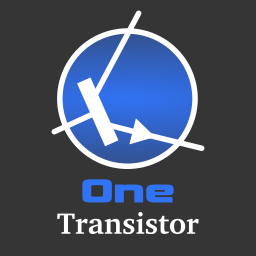 I used some material found between power transistors and heatsinks. There are two variants described. The difference between them is made by the method used to attach the copper rod to the handle. 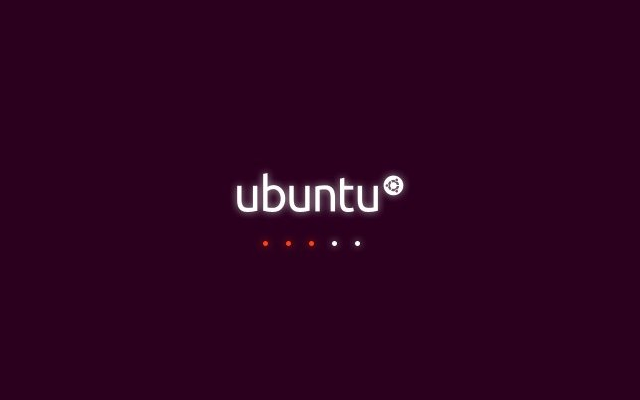 Plymouth is the Ubuntu application that displays the graphical splash screen when booting and shutting down the system. It is long known that it has problems with proprietary Nvidia drivers. While on some computers it starts in low resolution mode, on others it works in text mode. It is claimed that this happens because Nvidia drivers load at a later point and are not available for GRUB and Plymouth. Usually, Plymouth uses KMS (Kernel Mode Setting) to display graphics, but with proprietary drivers you must configure it to use framebuffer instead.